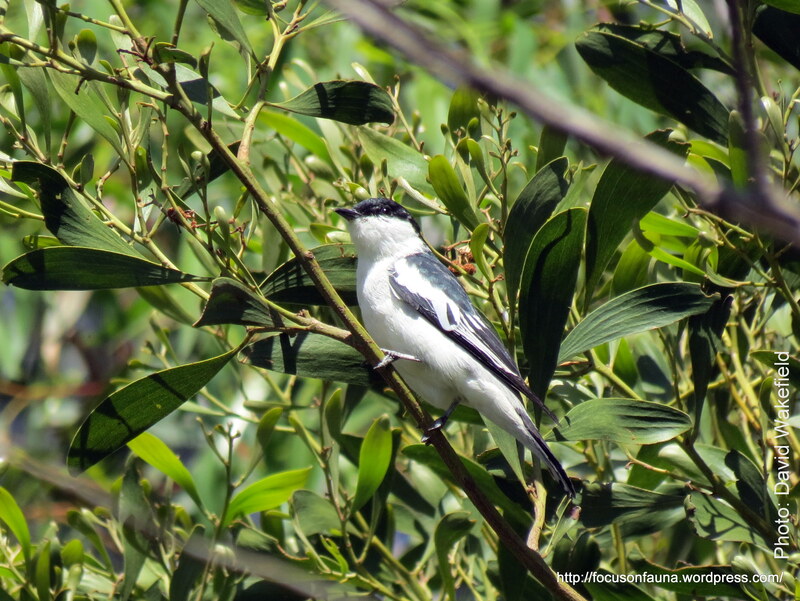 A couple of weeks ago, we were assisting Landcare coordinator Cathy Olive to assess farm dams for a local Landcare project, and told her of a somewhat uncommon sighting of White-winged Trillers on a property at Strath Creek. Just as we were telling her, a triller started calling nearby. After we subsequently saw White-winged Trillers at 5 out of the 7 properties we visited on 2 consecutive days, Cath understandably refused to believe it was any sort of rarity for the district. But in fact we have not seen one on our place since late 2009, and Steve Joblin, the Strath Creek Biodiversity Project Officer, has not recorded one on his Flowerdale property since 2008. 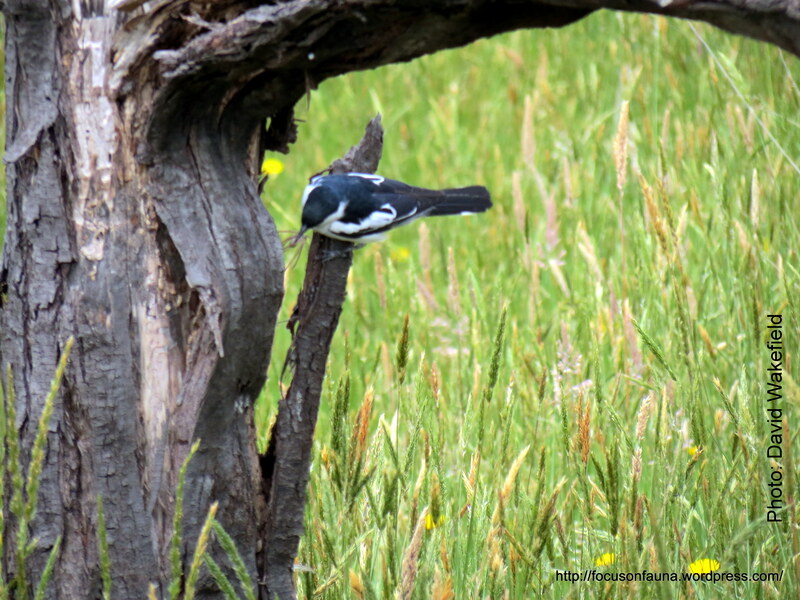 The pictured showy male triller turned up a week ago on our property. It will lose most of its black and white plumage in autumn and become more like the rather dull-plumaged female. Trillers are mostly migratory, spending the winter in northern Australia, then arriving back right across southern Australia to breed in spring. The numbers settling in a particular area vary from year to year, according to local conditions – so with the numbers around the Flowerdale/Strath Creek area this year, we must be doing something right ! 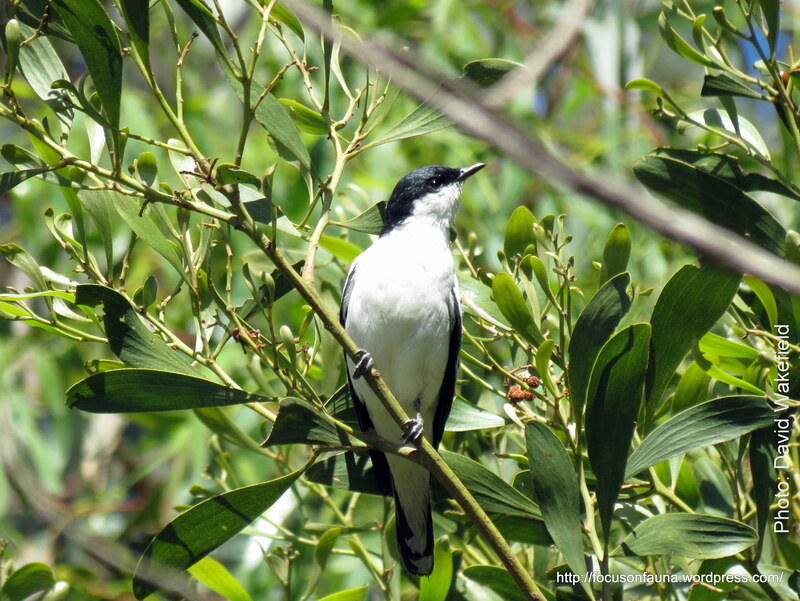 To learn more about the White-winged Triller, visit Birdlife Australia’s Birds in Backyards website. We recorded the triller’s lovely call on Neil and Kay’s Strath Creek property – click on the icon below to hear the call.